Do you see yourself in here? You are needed. No matter who you are you have some gifts, some talents, some skills to lend to some cause. The one with ideas, with creativity. The one who can borrow an idea they saw somewhere else. The encourager. The impatient person who wants to speed things up or to take it to a new level. The one willing to be the boots on the ground. The synthesizer. The one who can get the word out, grow the tribe. The rainmaker who can find funds. The one who connects people. The one who convenes, hosts, gathers others. The one who actually enjoys logistics or finances or legal matters. The administrator. The quiet one willing to take on necessary behind the scenes work. The one who enjoys working directly with “clients.” The one who takes the scientific measurements or analyzes the data. The supporter, the driver, the coffee-maker. The one who takes care of the disadvantaged, the elderly, lost dogs, places. The eloquent explainer. The leader. The blogger, the story teller, the truth teller. The visionary. The policy maker. The influencer and convincer. The donor. The one who is open to learn. The inspirer. The data collector. The recruiter. The facilitator. The initiator. The one who follows through. The sidekick. The rebel, the revolutionary. The activist, the protester. The deep thinker. The thoughtful consumer. The technician. The door knocker, the phone caller. The one who prays and the one who meditates. The observer. The bus driver, the house painter. The artist, the musician. The maker of places. The one who shows up. Did you see yourself in here? Probably a bunch of times. 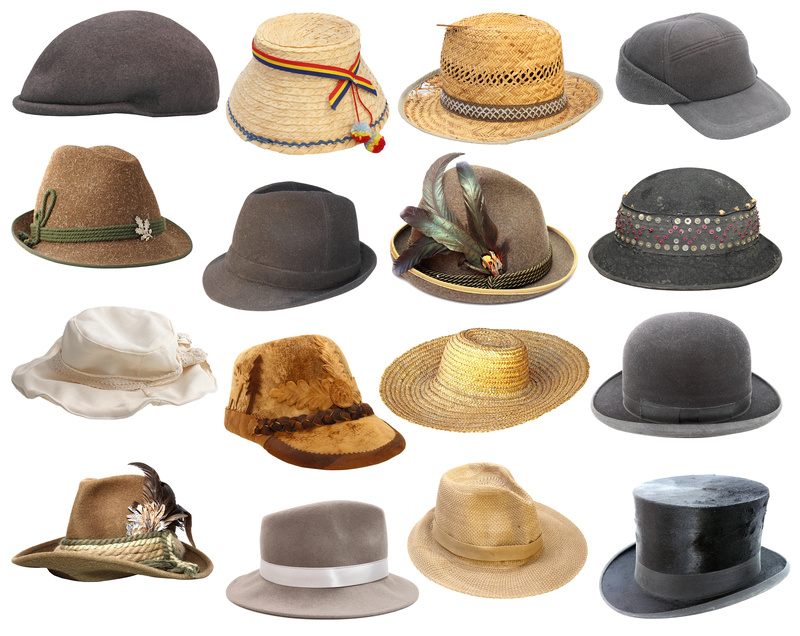 You already wear several of these hats and some not even on this list. Every single one of these is needed to make the world better. Everyone can do something important for others, for the world. What are your gifts?